Musicals tycoon Andrew Lloyd-Webber broke his near-silence in the House of Lords to vote for tax credit cuts for Britain’s poorest people. The ultra-rich Tory peer took part in last night’s crunch vote during a break from commitments in New York, where his School of Rock musical launches in two weeks. Previously he had voted just 30 times out of 1,898 during his most recent 14 years in the House of Lords, around 1.6%. His last was more than two years ago to back gay marriage, according to voting record website The Public Whip. But last night he trooped through the Lords lobbies with hundreds of other Tories,including a line-up of millionaires, to try and defeat three challenges to George Osborne’s cuts. In a statement the seldom-seen peer defended his choice, but also told the Mirror he was ‘pleased’ George Osborne is ‘reviewing the tax credits situation’ in the wake of the defeat. A spokesman said: “He voted last night because he feels that it is important for democracy that the House of Lords should not override decisions made by the elected House of Commons. The Phantom of the Opera musical creator is worth £650m according to the Sunday Times rich list, making him Britain’s 172nd richest person. 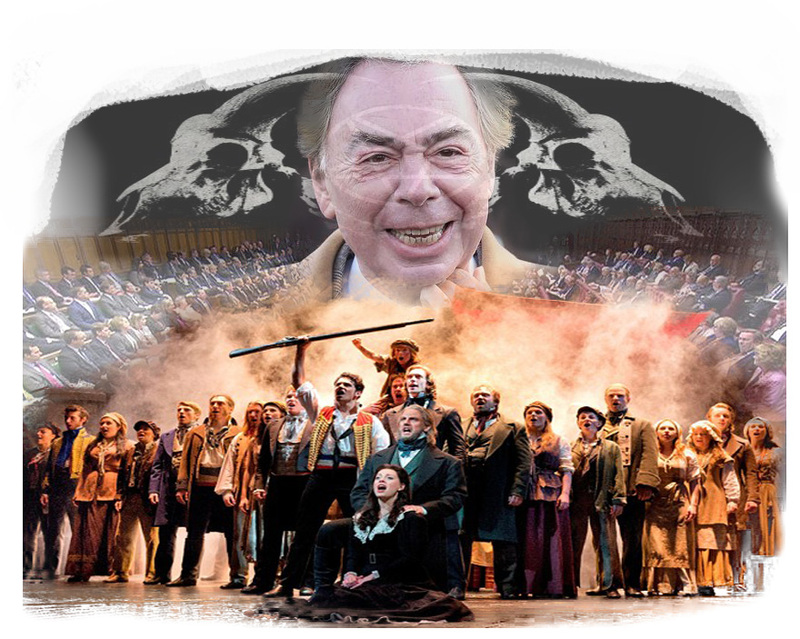 This entry was posted on 29 October, 2015 in homepage and tagged Andrew Lloyd-Webber, Britains poorst people, Do You Heart The People Sing, George Osborne, House of Commons, Les Miserables, Lords vote on tax credits, Tory Party. Bookmark the permalink.